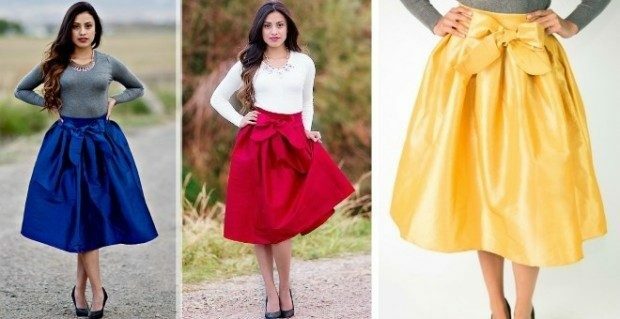 Holiday Taffeta Skirts with Bow | 6 Colors Just $34.95! You are here: Home / Great Deals / Holiday Taffeta Skirts with Bow | 6 Colors Just $34.95! Order one of these Holiday Taffeta Skirts with Bow | 6 Colors Just $34.95! These luxe and full pleated taffeta skirts are perfect for a holiday party, cocktail evening, date night, church service, or just any day regular that you are feeling a bit classy and sassy!